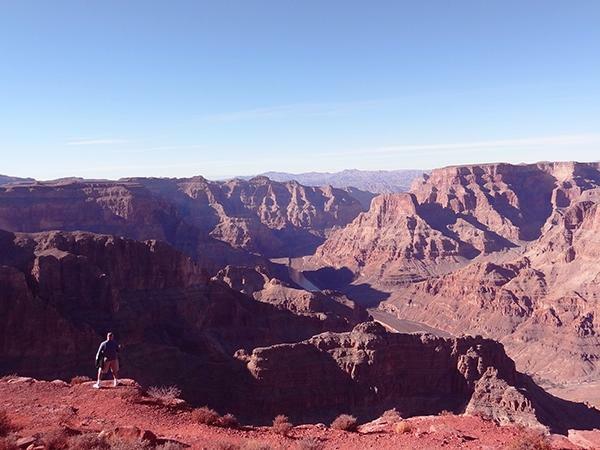 Traveler Review for Private Tour in Las Vegas, Nevada, United States by Tour Guide George G.
About George G. Message George G.
Visit the Grand Canyon and step on to the Skywalk if you dare! TOUR GUIDE RESPONSE: Glad you liked the tour Andy. Thanks so much!